After a few months of preparation, the new SEKEM Online Shop for Germany opened in March. SEKEM friends and interested customers can now order various healthy and organic certified food products directly from SEKEM with home-delivery. Initially, the range consists of various date products, sesame bars, oils and legumes. 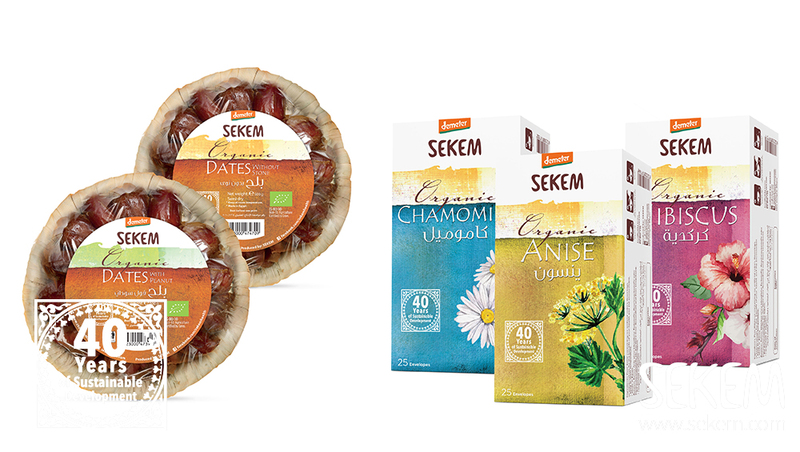 And the popular SEKEM teas are now available for the first time directly from SEKEM. All products are Demeter-certified and fairly traded. More products will follow in the coming months. Among the foods you can expect delicious pickled artichokes or finest Egyptian olives. Also planned are textiles such as children’s and baby clothes, dolls, soft toys and even organic crochet and knitting yarns. 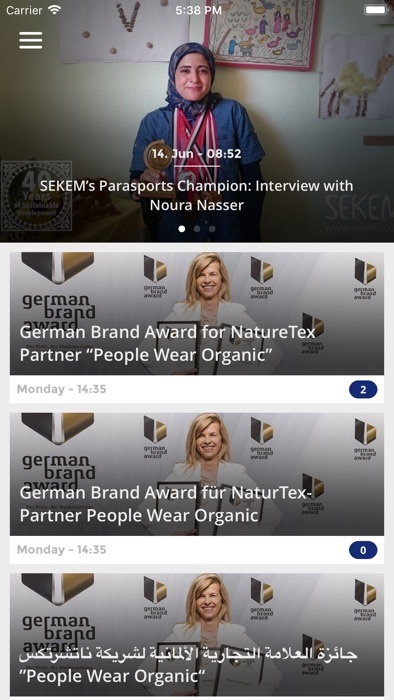 With the new SEKEM Shop, SEKEM wants to offer its many friends in Germany and soon across Europe the opportunity to buy sustainable products from Egypt transparently under the SEKEM Brand. Thus, the customers support the closed value creation chain, SEKEM’s “Economy of Love” and with it the social and cultural commitment of SEKEM Initiative. The reason: As with all economic activities of SEKEM, part of the profits of the Online Shop also go to the SEKEM Development Foundation and thus benefit the education and development of many children and all employees. SEKEM’s promise: sustainable agriculture, fair and transparent production conditions and the promotion and support of all participants in the value chain. 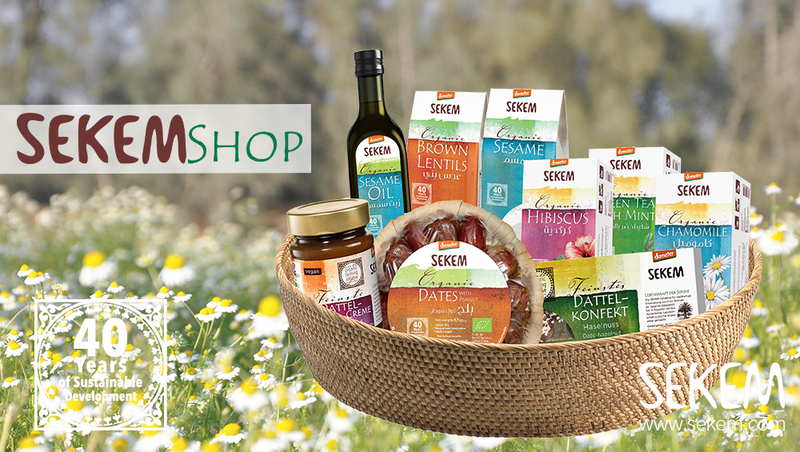 In its own SEKEM Shop Newsletter, SEKEM regularly informs interested parties about the background of the products, special promotion campaigns, shares recipe ideas and much more. Subscribe here!